You don’t want allergies, asthma or infections to slow your family down. Neither do we. Food and environmental allergies can be stressful and challenging for many families. 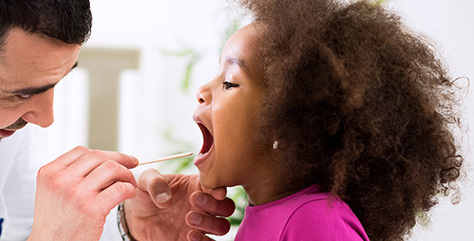 East Suburban Pediatrics’ allergy, asthma and immunology expert provides the specialized care your family needs. Breathe clearer, sleep better, eat more freely, enjoy pets and live normal again. At East Suburban Pediatrics, our allergy specialist focuses on you, treating both adults and kids based on your individual needs. Exceptional care from an expert team. At East Suburban Pediatrics, patients with asthma, allergy and immunological disorders are successfully treated by our highly-skilled specialist whose advanced training and experience helps provide in-depth evaluation services, leading-edge treatments, and one-on-one care management. As allergies stretch across the entire age spectrum, East Suburban Pediatrics treats people of all ages for asthma and allergies: infants, toddlers, children, teens, adults and seniors. Our speciality care helps your family manage your condition – and get back to living life the way you want. 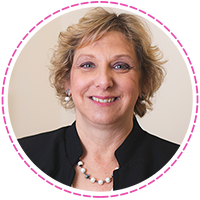 Board-certified allergist & immunologist Dr. Deborah Gentile specializes in treating allergies, asthma, and immunologic conditions affecting children and adults with the most effective care. Ready for your first allergist appointment? Contact us today to request an appointment with our allergy, asthma, and immunology expert.